Home / Facebook / news / #GJNEWS: Facebook to launch own Smartphone. 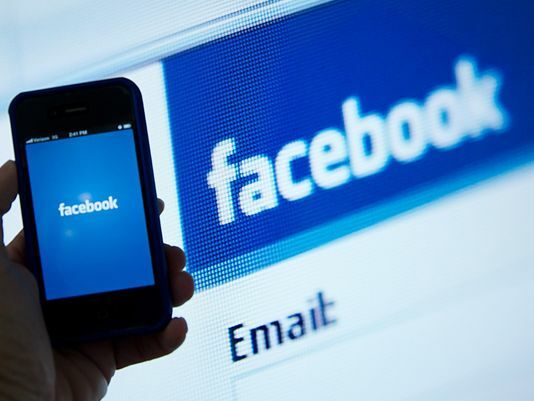 #GJNEWS: Facebook to launch own Smartphone. title "Come See Our New Home on Android." CEO Mark Zuckerberg to deny its existence.